Food waste is a serious problem in the U.S. According to Feeding America, approximately 50 billion pounds of food is wasted each year by consumer-facing businesses alone. This waste isn’t just a financial problem for foodservice companies — an industry where every penny counts — it’s an environmental problem as well. Numerous sources give great advice on how to reduce food waste, such as composting or buying only what you need, but we’re proposing an additional solution: specialty equipment. Whether it’s cooked foods, prepared sauces or fresh produce, anything can be sealed with our ThermalRite vacuum sealer. 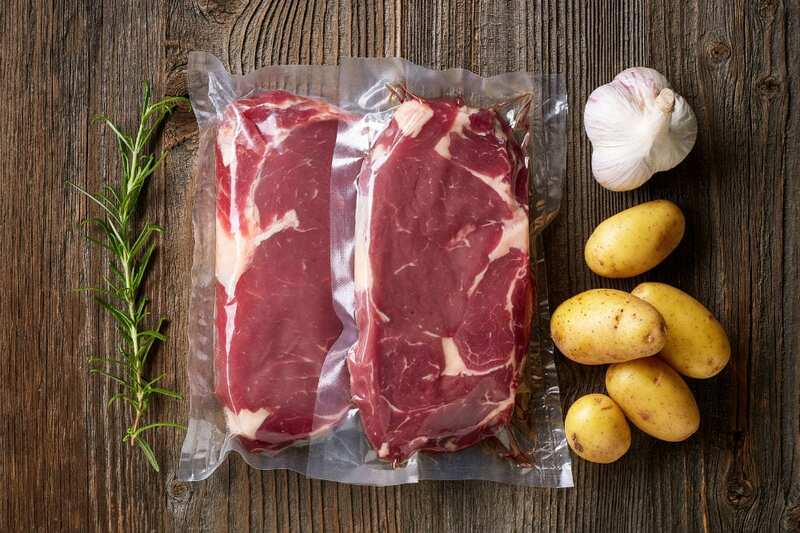 Vacuum sealers stop the oxidization process by removing 99 percent of food’s oxygen. Sealing foods and rapid chilling them before storing them in the cooler makes them last three to five times longer than the average food lifespan. How long can vacuum-sealed food last if it’s frozen? Keep reading. After vacuum sealing, your food should be quickly and safely cooled using a ThermalRite blast chiller. Slowly cooling or freezing your food will allow large ice crystals to form, compromising its quality. Blast chillers, however, allow only small ice crystals to form that do not damage the food’s structure. 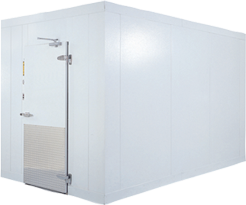 Our blast chillers utilize an ambient chill method that removes warm air from the unit instead of blowing it directly on the food, retaining the food’s moisture. If you blast freeze your vacuum-sealed food, it can last for months while still maintaining its quality, flavor, taste and texture. These two pieces of equipment can play a significant role in reducing food waste. Foodservice kitchens simply cannot afford the financial and environmental ramifications that come from wasted food, and our specialty products work together to preserve foods for later use and keep them from spoiling. Have questions about reducing food waste in your kitchen? Contact us for advice.